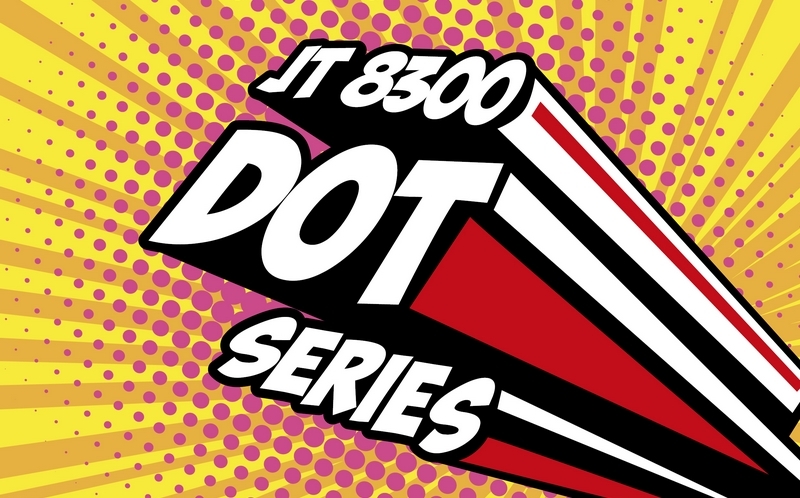 Home » JT 8300 Dot Series - The film that works for you! There is no need to be an expert to apply and remove graphics in no time,thanks to the JT 8300 Dot Series! JT 8300 Dot Series is the perfect choice for short term communication or advertising campaigns. It can be easily applied on glass and smooth surfaces without the use of additional tools. Designed for employees of commercial spaces struggling with the application of promotional graphics, JT 8300 Dot Series is even easier to handle than products with a air egress. The special dotted adhesive allows users to achieve a very professional result thanks to the products’ excellent transparency and printability on all technologies. Create impactful designs while reducing the costs related to professional applicators for short-term decorations in commercial spaces and exhibitions.